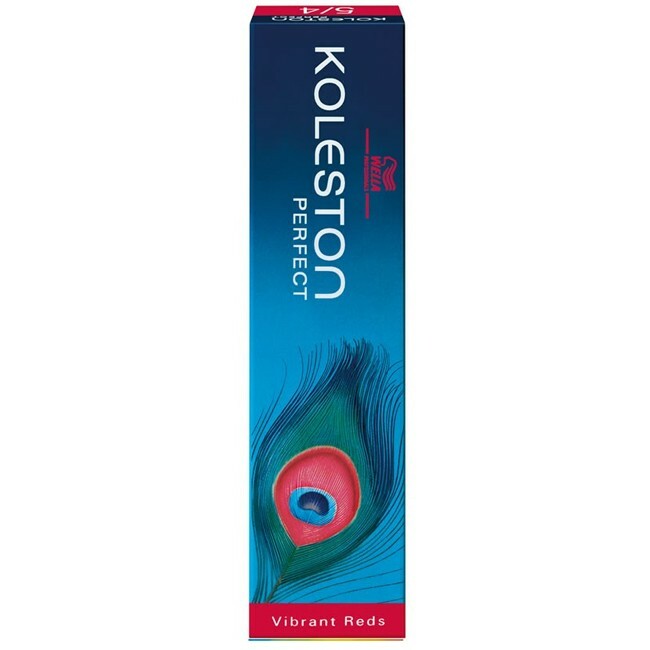 Wella Koleston Perfect Vibrant Reds are fascinating, intensive red tones for a distinctive head of hair. 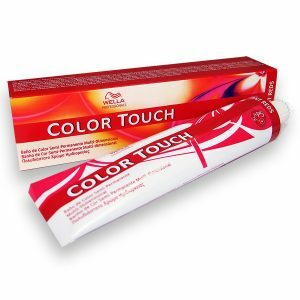 From luminous copper and intensive red through to intense violet tones, the extravagantly vivid reds from the Vibrant Reds range are full of drama and personality and now last up to 15% longer than before.This shade family also includes the intensive red shades with Pyrazol, which you can easily identify from their p5-logo and the double digits before the stroke. 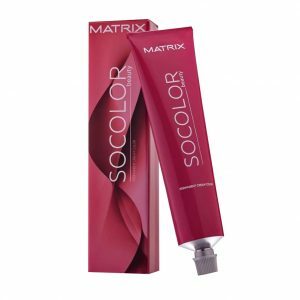 For passionate personalities who want to emphasise their personal style and individuality through the luminous expressiveness of their hair colour. 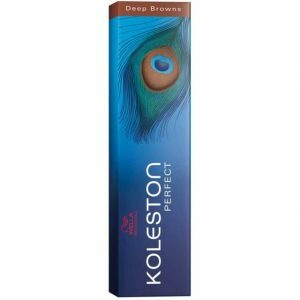 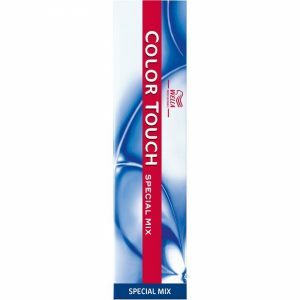 See other Wella Koleston Perfect ranges here.